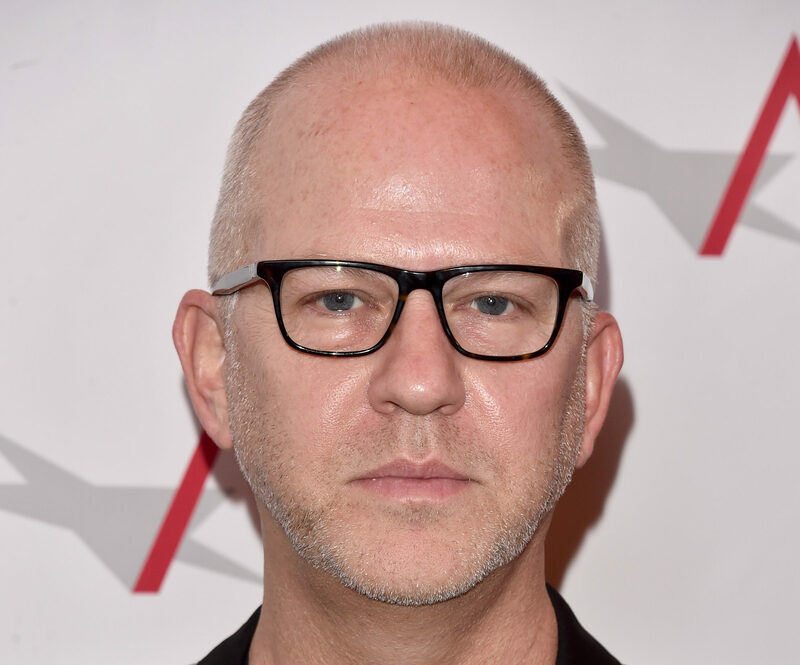 Here comes another Ryan Murphy project, once again proving once again that the multi-talent is absolutely tireless. Joined by fellow American Horror Story creator Brad Falchuk, Murphy is working on a drama called 911, which is said to revolve around 911 operators and star Angela Bassett, a favorite of the aforementioned, popular horror anthology series. The show will receive a 13-episode straight-to-series order at Fox and is looking at a midseason launch, all according to Deadline. Odds are there’ll be an official announcement and/or more details at Fox’s upfronts presentation on Monday. Until then, let’s just take a moment to remember that Murphy is working on season seven of AHS, which is loosely based on the 2016 presidential election, seasons two and three of American Crime Story about Hurricane Katrina and the murder of Gianni Versace respectively, season two of Feud centered on Prince Charles and Princess Diana, and much, much, much more. All that said, we actually need to know: Does Murphy ever sleep? Is he one of those Twilight vampires who doesn’t need to? How much coffee does he drink in a day? Or, can he function without it? What are his secrets to accomplishing so much? Ryan, we’re waiting…and in the meantime, we’ll look forward to 911.